I remember clearly what is it like to find out your expecting twins! Sheer panic and then 101 questions. I had no idea what I was letting myself in for and I was massively apprehensive, but luckily I had a close friend who had had identical twin boys a few years earlier so armed with notebook, and with guess what…pages of questions, off I went for a coffee (de-caff of course) and a chat! 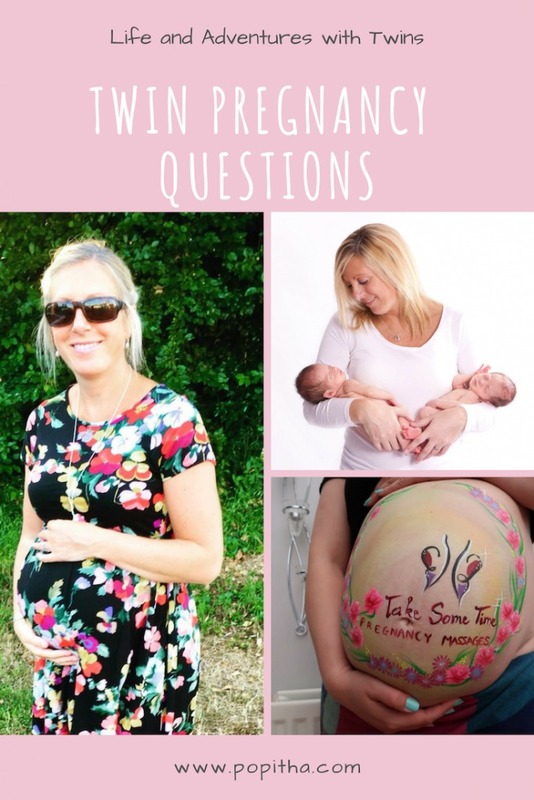 I appreciate, many people aren’t as lucky as I was to have that person to turn to so, for all those twin mums to be, or intrigued readers of what a twin pregnancy is like, I have compiled a few questions and answers but feel free to ask away in the comments at the bottom anything I have missed – I will answer the best I can! My girls are identical which means information will differ for those with non-identicals in some instances. **All of my answers are from my own personal experiences and I am in no way medically trained! What are the differences between identical twins and non-identical twin? There are three types of twins. What extra care do you need? If your babies are identical, you can expect more scans and monitoring than non-identical. This is because identical hold the highest risk of twin to twin transfusion syndrome (TTTS), which is an abnormality of the placenta. If your babies share a sack, you’ll also have frequent scans. With this type of twins there’s often some cord entanglement, which can cause complications. TTTS affects 10%-15% of identical twins who share a placenta. It’s caused by abnormal connecting blood vessels in the twins’ placenta. This results in an imbalanced blood flow from one twin (known as the donor) to the other (recipient), leaving one baby with a greater blood volume than the other. 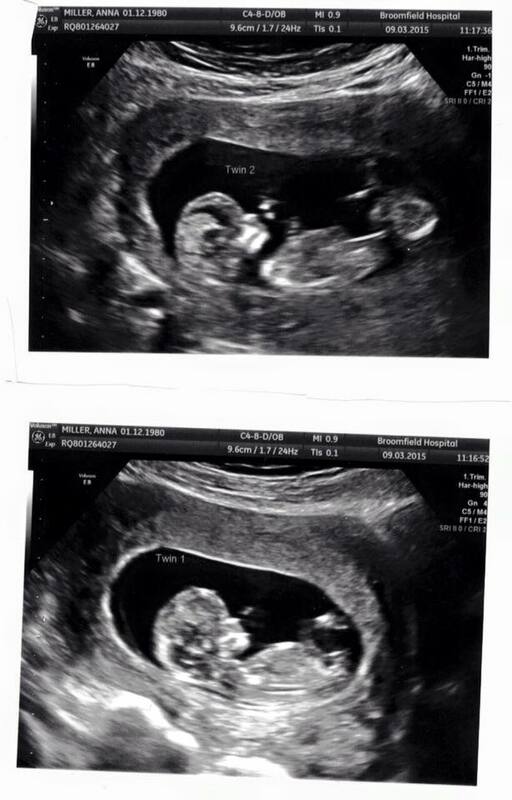 When did I found out I was having twins? 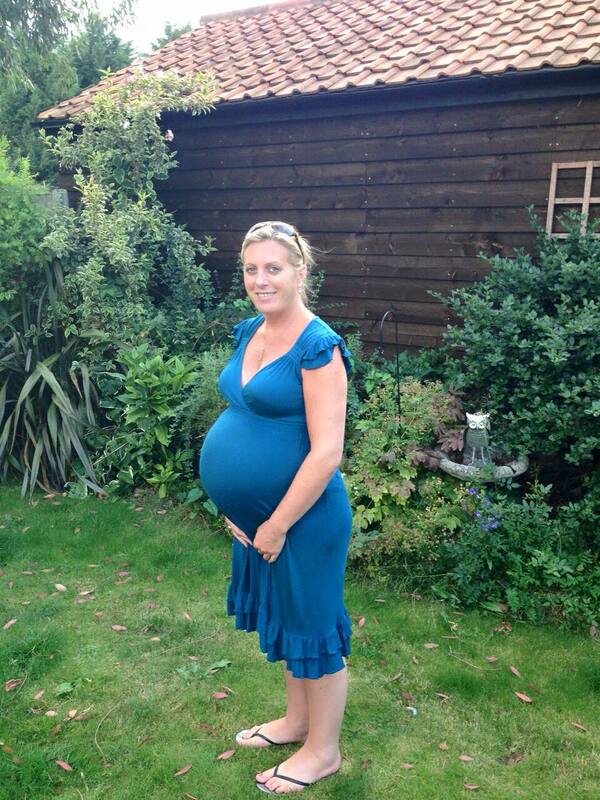 It took us a while to conceive so as soon as I found out I was pregnant I wanted to go for a scan. Knowing I couldn’t have one on the NHS until 12 weeks, and I was only 6, we booked a private 8 week scan and found out then. Will I be able to work during my twin pregnancy? I was a primary school deputy head so wanted to make it until the end of the summer term before I left. By this point I was 31 weeks and couldn’t have done a day longer! Looking back, I should have finished a few weeks before that. My legs and ankles were like balloons, I was exhausted. You know your own body and you know when enough is enough. Be strong and look after yourself and those multiples! At what point in my pregnancy did I decide how I wanted to give birth? Twin two had been presenting feet down quiet early on and over time it never changed. I was nervous about giving birth naturally as I didn’t want twin one to come out this way, and twin two by c-section so I decided on a section. I had to push at 34 weeks to get a date booked which was to be in week 37. Good job I did because they came 3 days later! What is the typical gestation for a twin pregnancy? Generally, twins are born earlier than singletons and 37 weeks is classed as full term. So you need to prepare everything earlier. It is also important to know that your twins are likely to have to spend a few days in the neonatal unit before coming home but each birth is different. When did I pack my hospital bag? I had my bag packed at 30 weeks and put it in the car at 33 weeks. I always carried my notes around with me. I have created a list of everything I packed. Just click here. What did I buy before the births? If you take a look at these two articles, it will give you an insite to everything you need! How many weeks pregnant was I when I gave birth? I had my section booked for 37 weeks but my waters broke naturally at 34 + 5 weeks. A bit of a shock! Did I have a C-Section or a natural birth? I had planned to have a section, but then I was persuaded to try for a natural birth when I went into labour. I should have listened to my gut instinct as I ended up giving birth both ways. 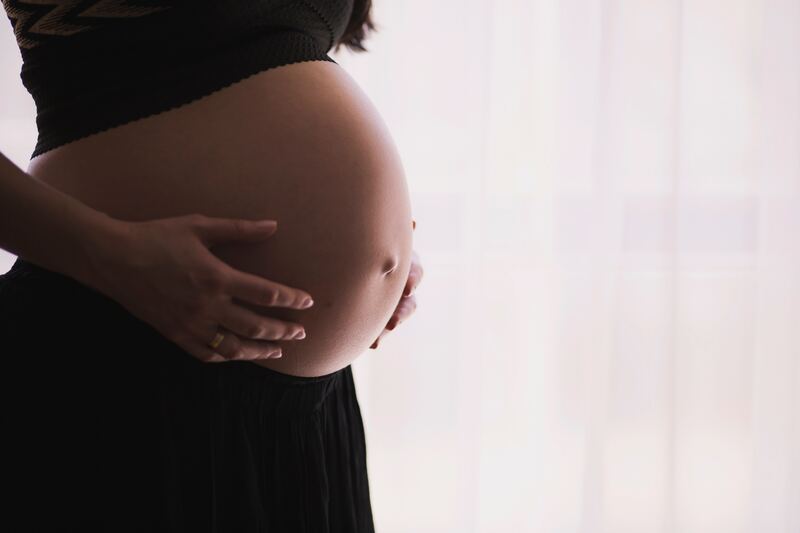 I had an assisted natural birth (ventrose and an episiotomy) and then a section – not the ideal situation and the route I didn’t want to take. How long did it take for me to recover from my C-Section? I was in hospital for 6 days, and I would say if you take regular pain killers, after 7 days you start to feel better but you still can’t do anything for 6 weeks. I felt ready to drive again after 5 weeks. Did my twins need special care? Some do, some don’t. They are less likely to need special care if born at 37 weeks as they are classed as full term but it is more likely if they are earlier than that. The girls were born healthy, but needed heated mattresses for 24 hours. They were also tube fed for several days until they were strong enough to do it themselves. In total, they stayed in for 16 days. How much did the twins weigh? Twin 1 was 4lb 15 and Twin 2 4lb 5. I was really pleased with their weights.